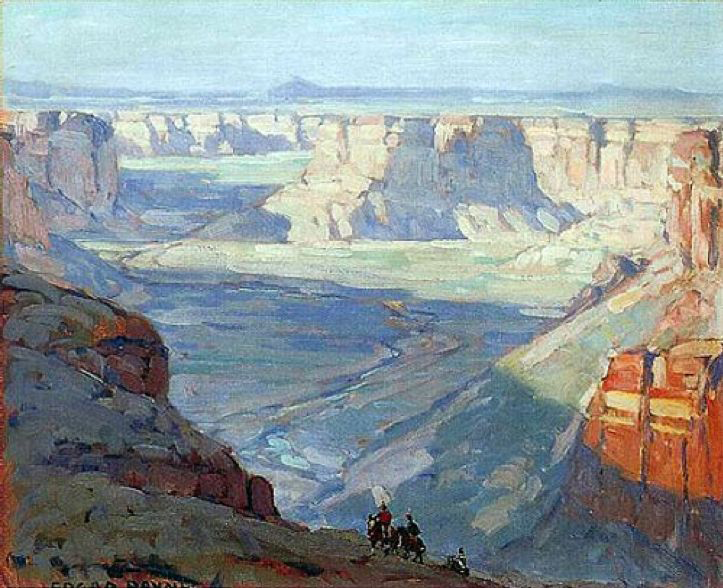 Today is I'm featuring, quite possibly, my most favorite painter of all time: Edgar Alwin Payne! The genre: landscape painting. 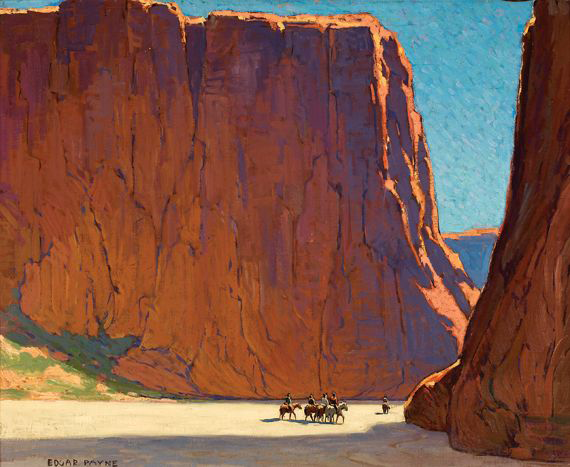 As you can see Edgar Payne was a master of color and light! 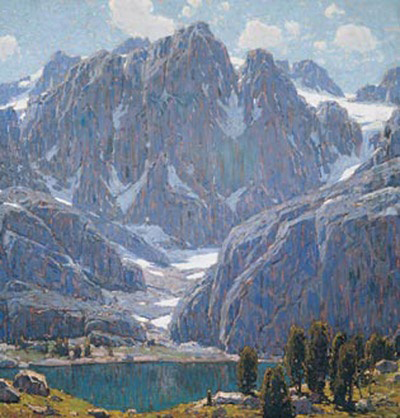 Payne is known for his paintings from all over the world: having painted The Matterhorn, throughout much of Europe, scenes of the Southwest, and even including a large body of work from California. 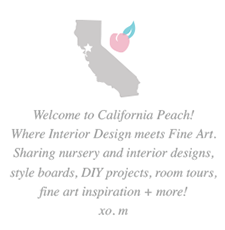 His paintings of California's rolling hills, snow capped mountains, vast oceans and iconic trees capture the essence of California perfectly. The works from around the world inspire me to visit, and perhaps paint, the same places. 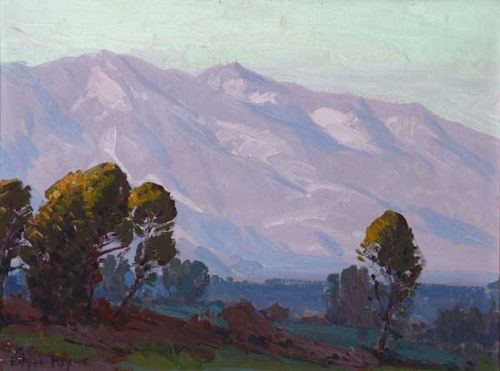 The idea of traveling and painting, as Payne did, through California, the US, and throughout Europe is idyllic and extremely romantic: an artists dream. I was so fortunate to see an exhibition of his work in 2013, and experience I will never forget. Seeing his work first hand was incredible, the light emanates from pieces as if you are seeing the same scene or sunset first hand. A majority of his works are very large, each more than a few feet across. 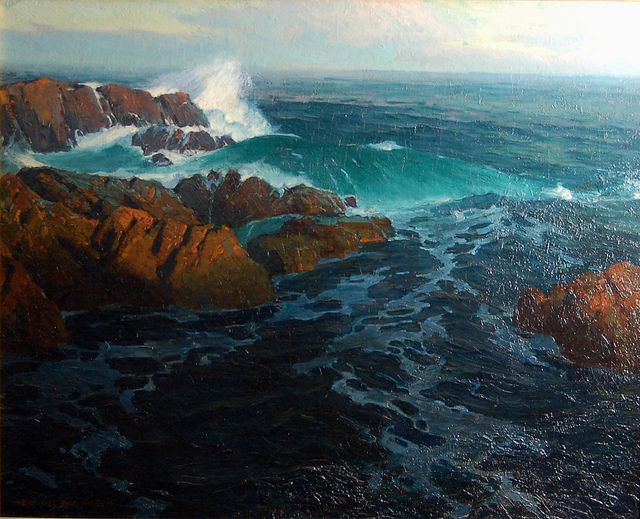 The grander of the work, his large impressionistic brush strokes, and the subject leave you in awe. This is the kind of work you can enjoy close up, and take a step back and it's a completely different experience viewing it from far away. Close-up, the work is very abstract as if you're looking at a new painting every time you move your eyes to a new spot on the canvas. The works left me in awe not only of his painting ability, but of God's creation. The instructional book he wrote, "Composition of Outdoor Painting," is an invaluable resource and reading it is almost like talking with the painter himself! 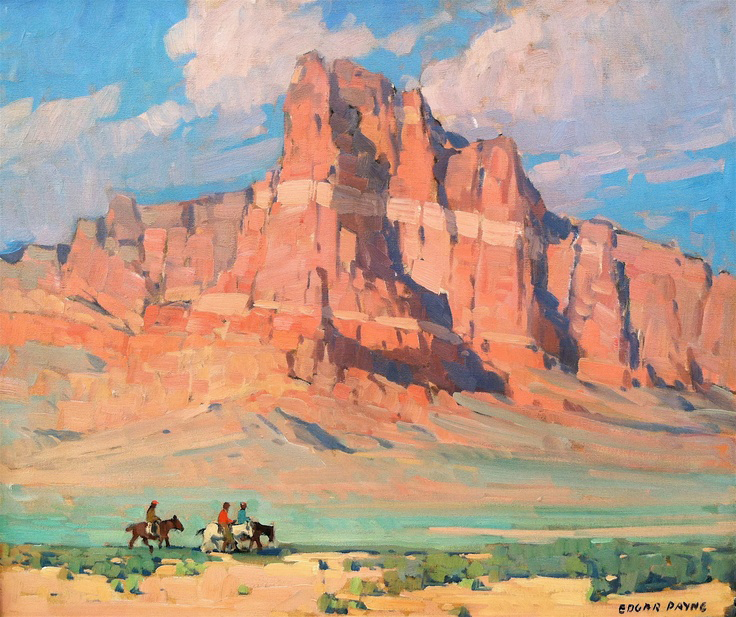 Additionally, the book, "Edgar Payne the Scenic Journey," is an awesome compilation of his life and work (we picked a copy up at the Exhibit of his work at the Crocker Art Museum in 2012). 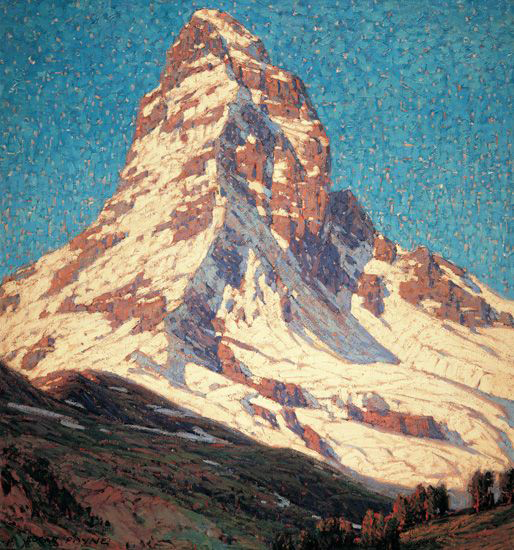 Steven Stern Fine Arts is the premier dealer in the United States for works by Edgar Payne.